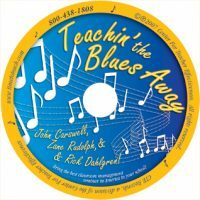 In this warm-hearted, practical book, Jim Bob Solsbery offers the kind of advice most of us have needed since that day we stopped laughing a lot. 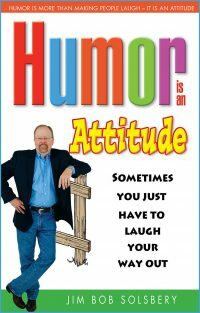 Jim Bob reminds us that "Humor Is An Attitude," with a series of memorable anecdotes, real-life examples and pithy quotes. 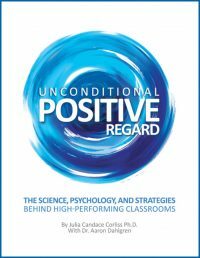 Relationships are at the heart of high-performing classrooms, and unconditional positive regard (UPR) is a key strategy used to develop strong, positive relationships. Bringing UPR into classrooms and schools will give teachers more time to teach and students more time to learn. 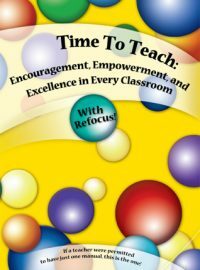 The authors demonstrate how to build a classroom full of respect, empathic understanding, compassion, fairness, trust, patience, and self-control that are all key components of UPR and necessary for authentic, culturally responsive classrooms. 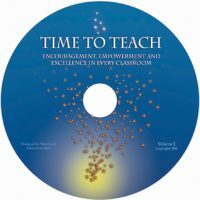 The authors also provide doable strategies and activities to implement and nurture each of these components so the teachers can bring unconditional positive regard into their classrooms and the wider school community to enjoy high-performing classrooms. This DVD includes: All of the Self-Control strategies you have learned, which will help you “remain calm and respond right” every time. 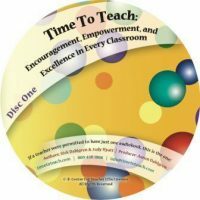 All of the seminar philosophy and strategies, which will help set you and your children up for peak performance. 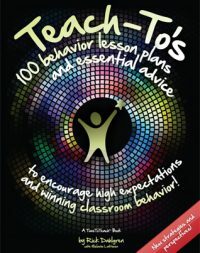 All of the rapport building philosophy and strategies which will help you establish connections with all children, even children who challenge, and which always pay big dividends to the classroom teacher. Also, classroom arrangement ideas! All of the seminar philosophy and strategies which will guarantee that you “stay out of the tornado” and never again find yourself giving multiple warnings and repeated requests. 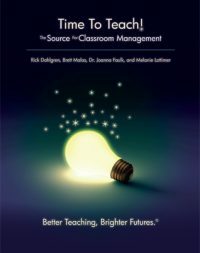 “All of the critically important “what if’s” asked by teachers from around America, and answered by a master educator. 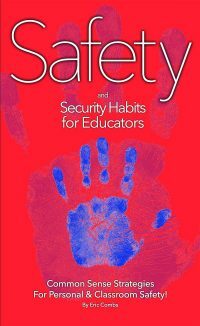 Learn how to use strategies and habits described within this valuable volume to increase your safety and security readiness as well as to greatly improve your survival chances during critical incidents that could occur at your school or on your own personal time in your home or in public places. Author, Eric Combs, examines the human psyche under stress, history and types of threats against schools, and strategies and habits to employ while creating a safer school campus WITHOUT creating a fearful place that looks more like a prison that a place of learning. Eric identifies common threats to your own personal physical security as well as threats to you emanating from the digital world, and he offers you strategies and habits to reduce the possibility of you becoming a victim in either of these arenas.